Wesley Morris, a Pulitzer Prize winner, is leaving Grantland to join The New York Times as critic at large. 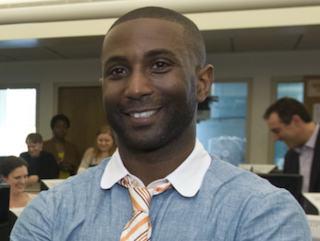 Morris will also serve as a staff writer for The New York Times Magazine. Morris joined Grantland in 2013. Prior to that, he served as The Boston Globe’s film critic. In 2011, when Morris was still with the Globe, he won the 2011 Pulitzer for criticism.